For anyone considering breast surgery, a serious warning features in this news story by the Daily Mail Australia. 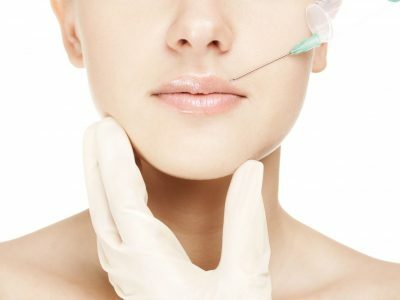 It reports that unaccredited medical practitioners without specialist surgical accreditation from the Australian Medical Association are legally performing cosmetic surgery in Australia, which can bring with it, significant risks. Addressing concerns you have about your skin need not involve surgery or downtime, nor does it need to be painful or expensive. Advances in skin technology have provided exciting new ways to treat skin problems. Read our recommendations of the best non-surgical solutions for today’s most common skin problems. This story in the latest edition of Prevention Magazine explains everything you need to know about retinol and how it can benefit your skin. 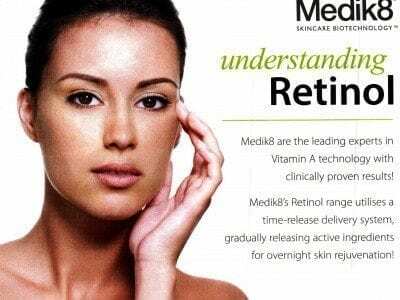 Find out about the highly effective Medik8 medical-grade range of retinol products, which are available from us at Assure. Two leading international dermatologists share their experience using Lutronic’s Infini, a high-intensity, focused RF (radio frequency) device. They discuss how this breakthrough technology allows them to treat acne scars, neck laxity, wrinkles and jowls. You can view the webinar here.